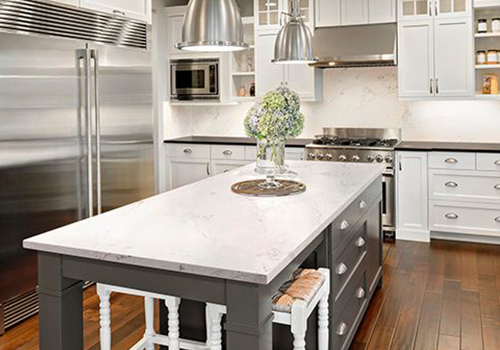 Our scientists created DuPont™ Zodiaq® quartz surfaces for the demanding ones — the architects, designers, and homeowners who are as exacting about aesthetics as they are about performance. 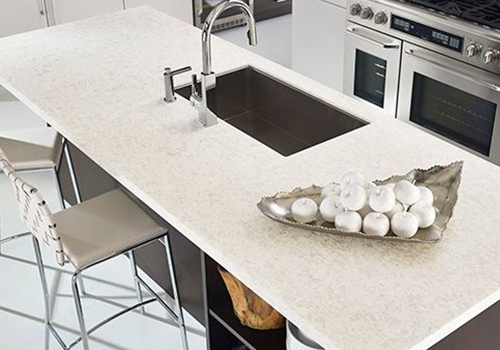 Zodiaq® quartz surface brings the best of nature and science to the best of contemporary residential and commercial design. Engineered with pure quartz crystals, beaming with diamond-like radiance, Zodiaq® surfaces are visually striking — and utterly unique.